Part of the pleasure of gift-giving is treating the recipient to something special, luxurious and out of the ordinary. But what makes it even better? When you can surprise and delight, without breaking the bank. Below, we round up 10 picks that look and feel more expensive than they actually are. A full-size, high-quality, gorgeous candle for less than $30? Believe it. 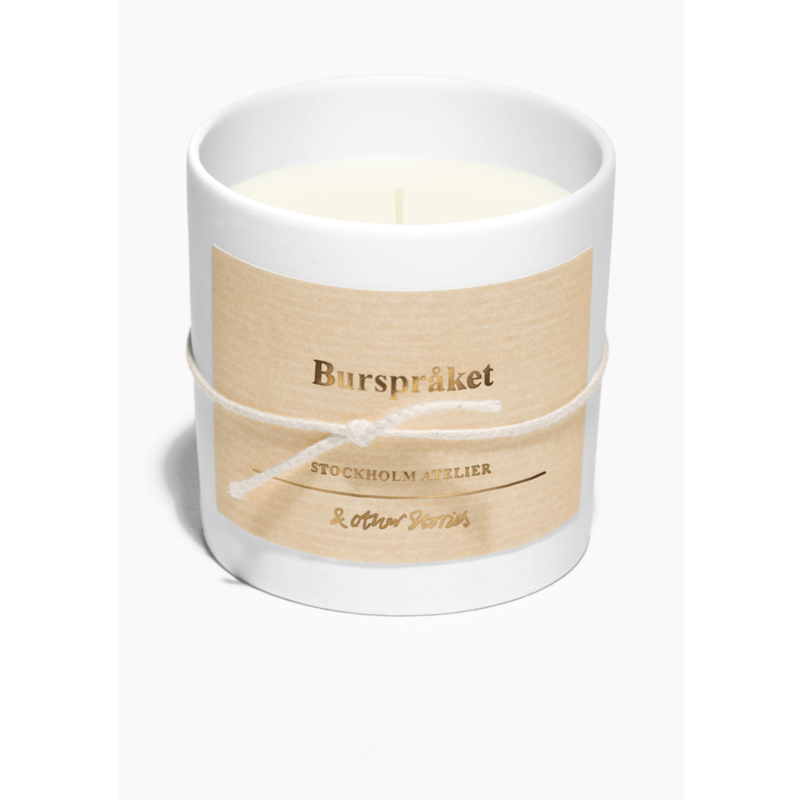 This pretty lemon- and oud-scented home fragrance combines minimalist-chic Swedish design with a sunny fragrance that's sure to brighten anyone's mood far beyond the holiday season. 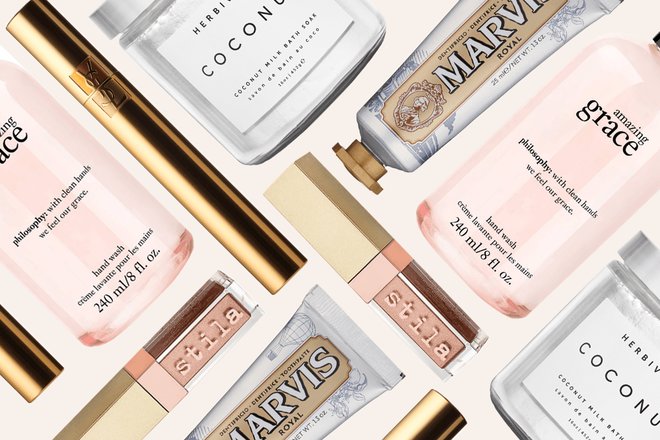 This cult-classic, fan-favorite fragrance is packaged into two supremely useful products (hand wash and hand cream), ensuring this is one gift the recipient will be using every day. The best part, this full-size, pretty set comes with a silver caddy and still retails for less than $20. Tis the season to sparkle, and with shimmer and glitter trends going nowhere in 2018, this is a gift that's perfect for now and later. 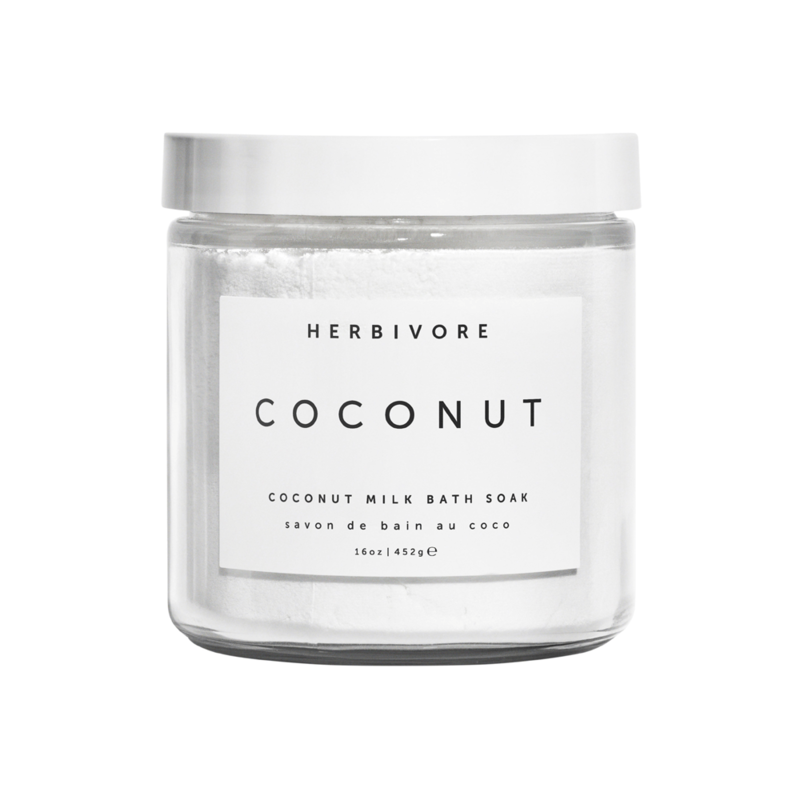 Up your friend's skin—and Instagram—game with this hydrating bath soak that both feels and looks more luxurious than what you can usually find for less than $20. Bougie toothpaste is one of those things no one really thinks about until they try it and can't go back. 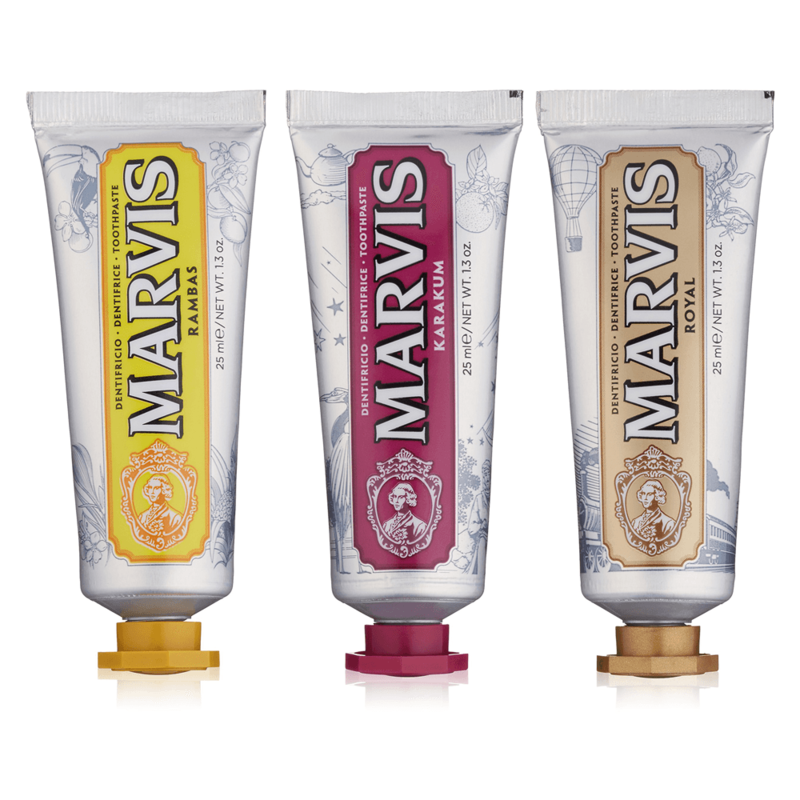 This set of new flavors from Italian brand Marvis combines chic packaging with delightful and long-lasting aromas. 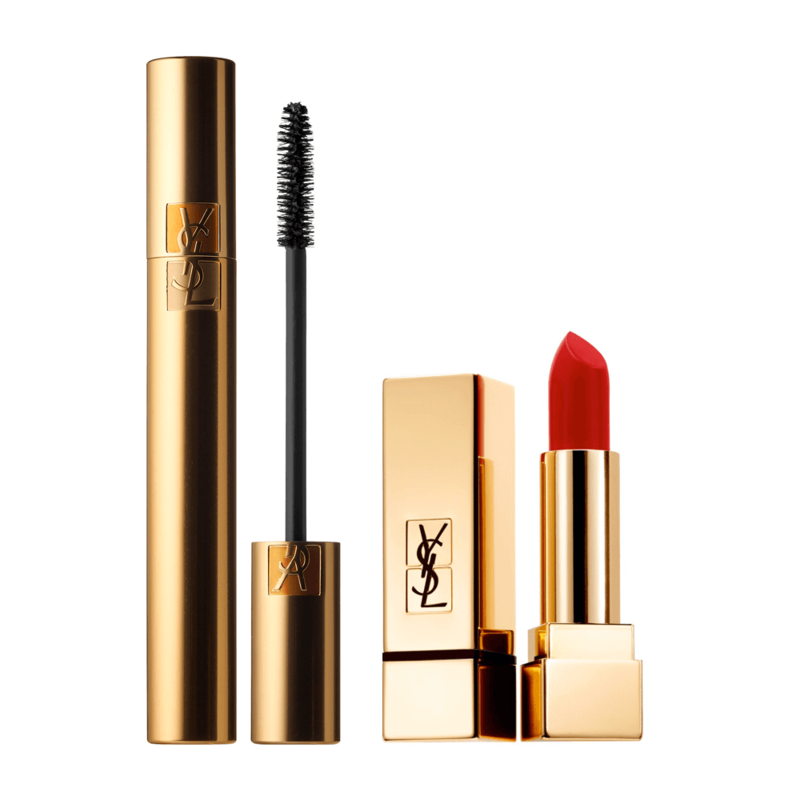 This best-selling mascara is already, in itself, a fabulous gift, but the addition of a bold lipstick and festive packaging makes this set even better. Beauty meets fashion in this gorgeous, colorful palette that doubles as a fun statement on any vanity. This everyday travel set includes champagne-infused shampoo, spray and styling balm so you can always take little bit of luxury with you, wherever you are. Formulated with skin care–quality ingredients, these products are stepping up the hair care game. 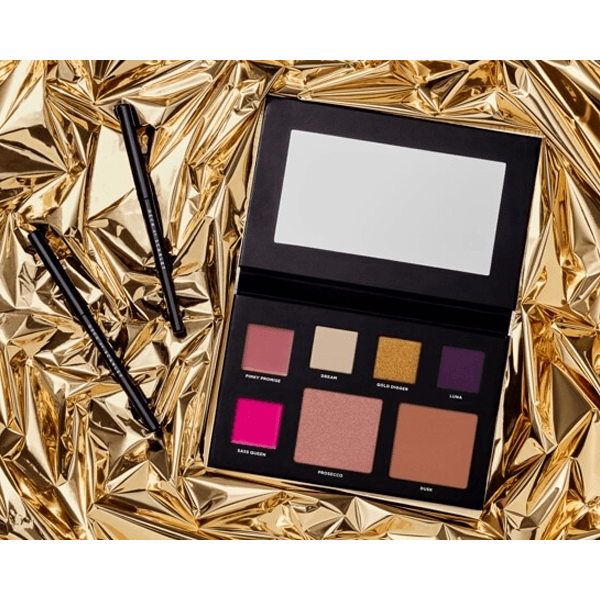 This full-face palette contains everything you need from lips and eyes to complexion-perfecting illuminators for a bold look. 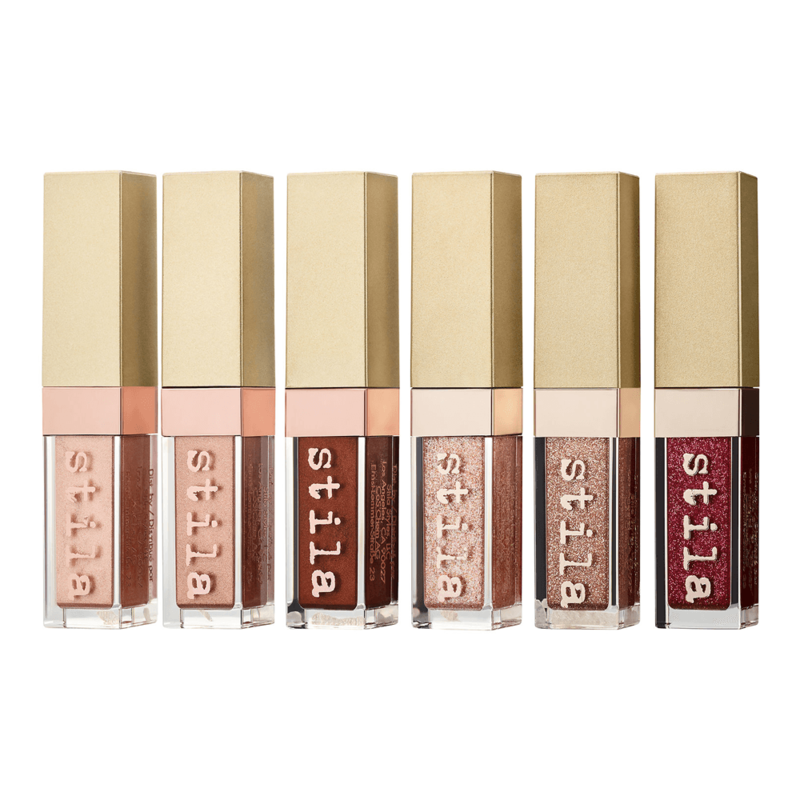 It's perfect for the adventurous makeup user who loves to rock the rose gold glow. A scent collection for the fragrance connoisseur, this library contains 15 different eau de parfums ranging from rich and woodsy to bright and floral. Mixing and matching is encouraged so you can create a truly unique, personal scent.